Defective products cause thousands of injuries in the US every year. As consumers, we have expectations for the safety and effectiveness of the products we purchase. We rely on the manufacturers to make sure the products they make and sell are tested to work safely according to the regulations, laws and standards set forth by the US Consumer Product Safety Commission (CPSC). However, some products with malfunctions or unforeseen dangers have been negligently sold to unknowing consumers that cause personal injury and sometimes even death. If you or a loved one has suffered from an injury caused by a dangerous product, it is important to contact an experienced defective products attorney in Utah. 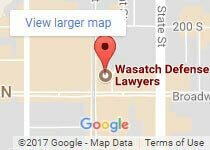 Wasatch Defense Lawyers have the knowledge and resources to win the settlement that you deserve. Contact us at 801-845-3509 for your free, no-obligation case review. Harm or injury resulting from a poorly-designed product or the designer’s failure to address all possible risks in a product’s design and intended use. Property damage, injury or death caused by poor quality materials, improper assembly and careless quality control during the manufacturing process. Injury or harm caused by improper or confusing instructions or a manufacturer’s failure to warn consumers about a possible safety hazard. If you or a loved one is suffering from injuries caused by a product with design, manufacturing or marketing defects, contact Utah’s personal injury advocates at Wasatch Defense Attorneys. We will go head-to-head with powerful corporations to protect your legal rights as a consumer and ensure you receive the compensation you deserve. Medical Expenses for emergency care, rehabilitation and future long-term care. Financial Loss for past and future wage and benefit losses. Pain and Suffering for both mental anguish and physical pain. 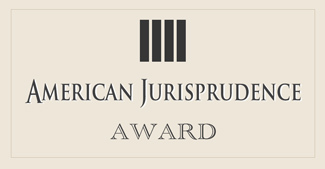 Punitive Damages awarded by the court as a punishment for a manufacturer’s negligence. If you are a victim of product liability in Utah, choose a knowledgeable personal injury attorney with the experience and resources to stand up for your legal rights if you are a victim of product liability. 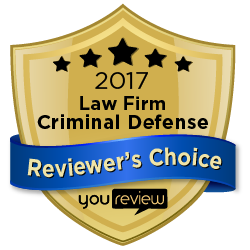 Call Wasatch Defense Attorneys at 01-845-3509 for your complimentary case review. We are pleased to offer affordable payment plans and provide military discounts to members of the US Armed Forces.